Four years after the first album by this Swiss band, Musea now brings us their second Vae Victus. 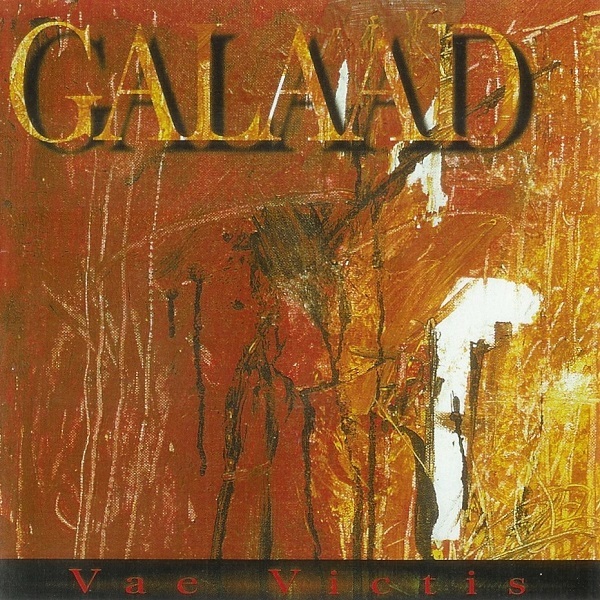 Galaad’s music shows a definite improvement over Premier Février. Their vocalist, Pierre-Yves Theurillat, the Swiss Peter Hammill, marred their first release by over-emotive vocalizing. Now on Vae Victus Pierre has learned how to balance his voice with their music. Here we have eleven energetic and macho songs. Vae Victus is in your face from the opening notes of "L’Epistolier" to the dying chords of "Une Rose Noire." Only the seventh song "Trahison" hearkens back to the excesses of their first release. Overall an excellent release with the artistry of the band spilling over to the CD packaging. Its beautiful abstract artwork greatly enhances the listening experience. If you find this description interesting, by all means seek out this band.